Consistently ranking among the top 10 producers at Warburg Realty, Maria Daou closed more than $70 million in sales in the past two years alone. What’s more, she was named one of America’s top real estate agents by sales volume in 2018’s REAL Trends Ranking. Such success is in large part the result of Maria’s incomparable knowledge of the inner workings of co-ops, condos, townhouses, and new developments from Lower Manhattan through the Upper East and West Sides. Maria gleaned her market knowledge by working In New York City with both buyers and sellers for more than two decades, having become a broker in 1998. Her depth and breadth of experience gives her a unique insight into the psychology of buyers, something she calls upon to maximize the value of her sellers’ properties. At the same time, Maria’s empathy and determination ensure that buyers do not settle for anything less than their perfect home. (Having raised three daughters here in the city as a single mother, she knows firsthand just how important it is to find the ideal home for your needs.) Her no-nonsense style paired with her willingness to guide clients through the buying, selling, and subletting processes has led many of them to work with Maria repeatedly. In fact, repeat clients and referrals make up nearly all of her business. Maria grew up in Lebanon but has called New York City home for more than 25 years. 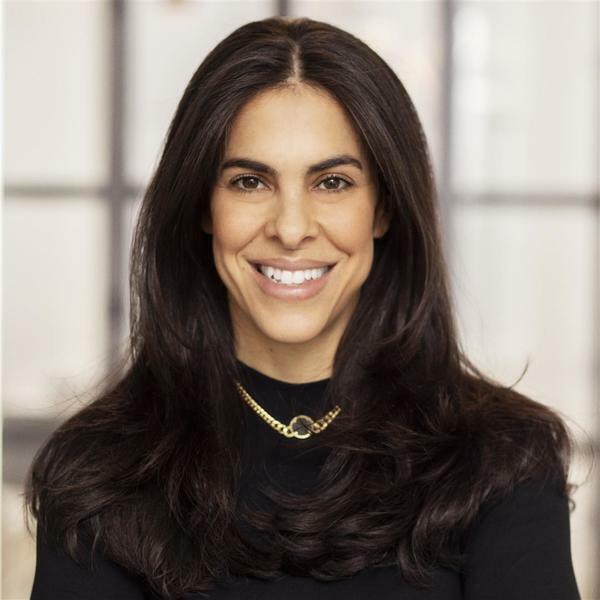 A Barnard College graduate, she also worked in corporate relocation and as an on-site broker for a multimillion-dollar Upper East Side development. She speaks fluent Arabic and conversational French, which has helped her broker deals for a diverse clientele. Besides being dedicated to serving her clients, Maria is committed to supporting healthy lifestyle habits for kids. She has pledged 1% of her commissions to Wellness in the Schools, a national nonprofit that provides nutrition and fitness education to public school students.